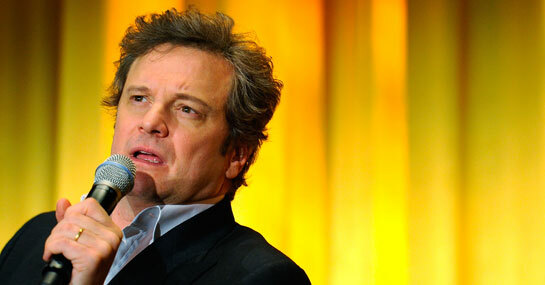 Colin Firth looks set to scoop both a Golden Globe and an Oscar this year according to Ladbrokes. He is just 1/3 to pick up both awards for his role in the King’s Speech. The Social Network is also odds-on (8/15) to win Best Dramatic Motion Picture with The Kids are Alright looking like a shoe in at 1/8 for Best Comedy or Music Motion Picture.